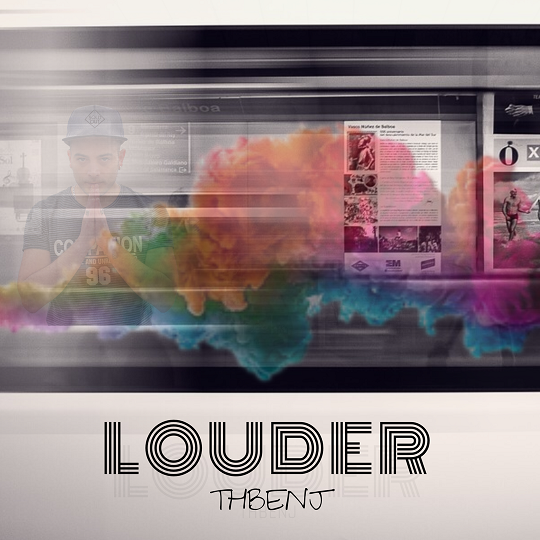 Rapper/songwriter/producer THBENJ makes a bold entry on the blog with third release of the year titled ‘Louder’. The latest release possess a fearless use of hip-hop/pop with trap beats offering up a slight dance vibe. Such confident use of genres, spans from the multi-instrumentalist’s extensive music career. Starting as a drummer, THBENJ performed with multiple bands across Sardinia and mainland Italy in genres ranging from rock, metal, punk, soul and pop before collaborating with a DJ in Ibiza. ‘Louder’ follows singles, ‘Waiting For You’ – which hit number one on CCG Network Radio Top 20 charts – and ‘Manipulated’. Check out ‘Louder’ below – and if you’re feeling this track, be sure to look out for the release of THBENJ‘s album next year.